Only properties that are priced realistically in the prime central London market are selling as tax change has impacted the sector, according to the latest analysis report from agents Strutt & Parker published on news service site PropertyWire. However, the report said the sector is still attractive to overseas buyers despite Brexit, with a slight rise in those coming from western Europe and Asia. The recent fall in the British pound against certain currencies following the Brexit vote, particularly the dollar and Swiss franc, has been a major contributing factor to the increase in buyers from Europe and Asia since the referendum in June. The report added that for overseas buyers, this currency play instantly wipes out the formerly prohibitive cost of 15 per cent stamp duty on the most expensive properties. It predicted sales in prime central London to be down by 10 per cent in 2016 and be flat at best or down 5 per cent in the worst case scenario in 2017 and 2018 before picking up in 2019. 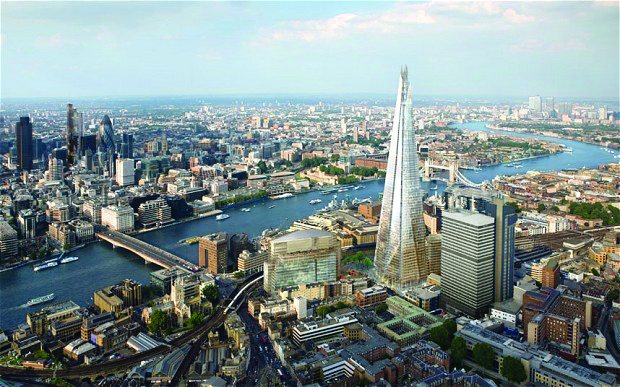 It said the current economic conditions and extra 3 per cent stamp duty for additional homes are also having a combined impact on the prime central London lettings market which is 36 per cent down compared to the third quarter of 2015. 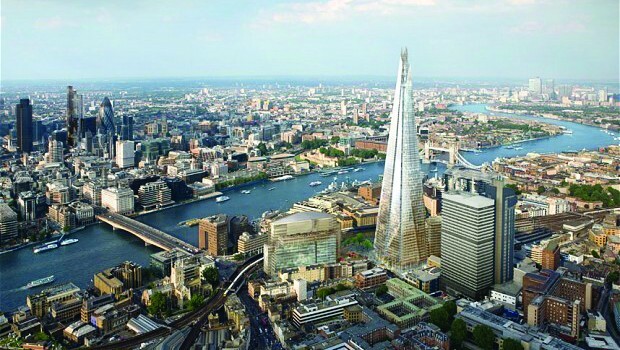 Meanwhile, international real estate firm Knight Frank’s analysis report said the City of London remains a magnet for overseas real estate investors and is especially popular with those from Southeast Asia and the Greater China region. New research shows the City has witnessed significant capital inflows since June with £2.5 billion (RM14 billion) worth of transactions taken place of which more than 80 per cent are attributable to foreign buyers. Knight Frank said the surge of new buyers means there is now a shortage of available investment properties as the market needs more sellers. Moving forward, it expects London to remain the focus with the weak pound attracting opportunistic buyers and discerns a sense of urgency from buyers to enter the market.